Welcome to Blue Chilli Events. You are on this website because you may be looking for an events company to bring your event to life. Well, look no further. 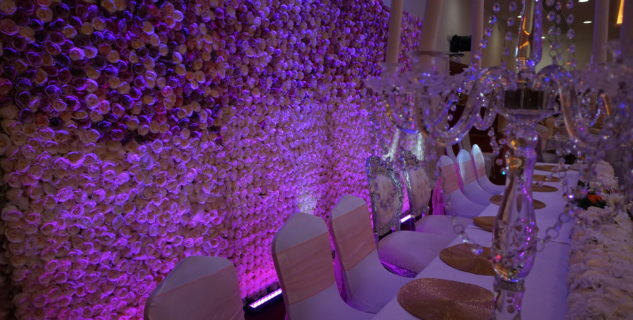 At Blue Chilli we deliver flawless bespoke events solutions to you. 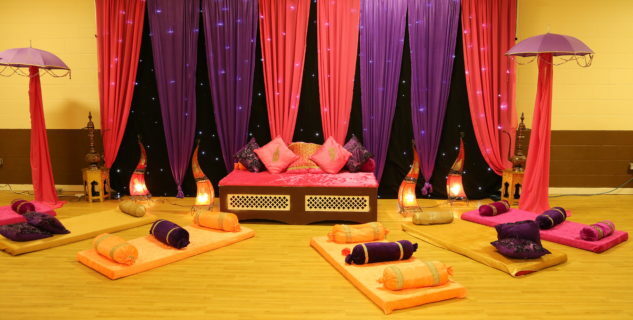 At Blue Chilli we are renowned for bringing events to life by putting you and your event at the heart of what we do. We understand that occasion is unique and not the same. This is why we sit down with the you and really take our time to understand what your vision is and how we can bring it to life. Blue Chilli prides itself for its meticulous attention to detail and world class service. 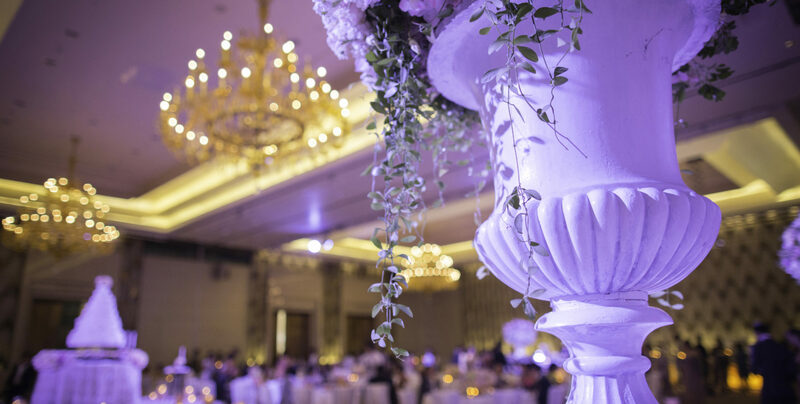 We dig deep to make sure that your event remains in people’s memories for a long time to come. The Blue Chilli team have several years of experience in planning events, be it corporate events, weddings, special occasions or luxury parties. 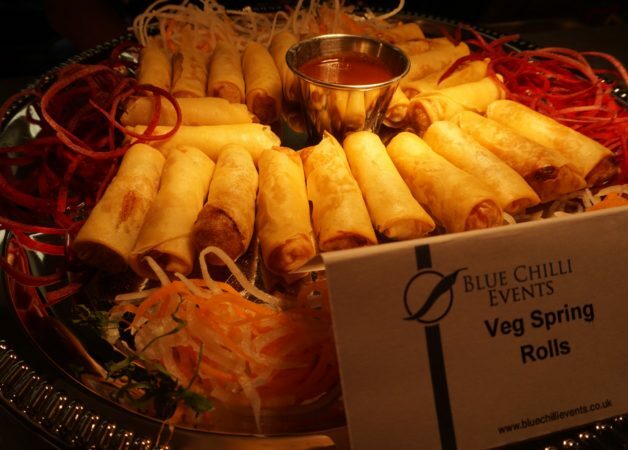 Blue Chilli will cover everything from the food, to the venue, entertainment and so on. You don’t have to worry about a thing. Let Blue Chilli take care of everything. 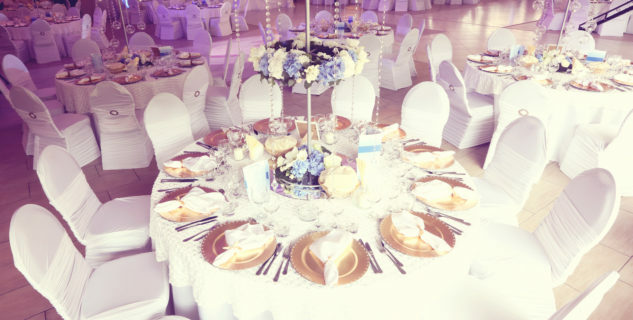 "Blue Chilli Events really made my event come alive. Thanks guys." 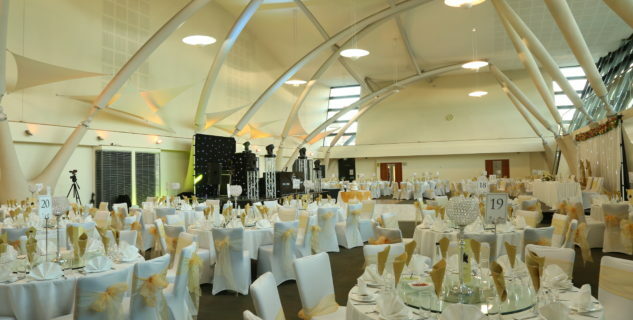 "I have organised many events and worked with many event management companies. Blue Chilli has out done them all"
"Thanks for making our special day even more special." Very few event management companies routinely exceed client expectations. Blue Chilli are proud to be one that not only exceeds client’s expectations but one that stays in their memories for a long time to come. Our approach is built around what the client wants. We know that events come in all shapes and sizes. Whether your budget is a luxury one or not, our event planners work with you to make sure that you not only get the best value for your money but also get the event that you want. Our event planners have years of experience and sound commercial awareness and this makes them your perfect partner to plan and execute your event. “If you fail to plan, you plan to fail”. This is the mantra of the Blue Chilli team. 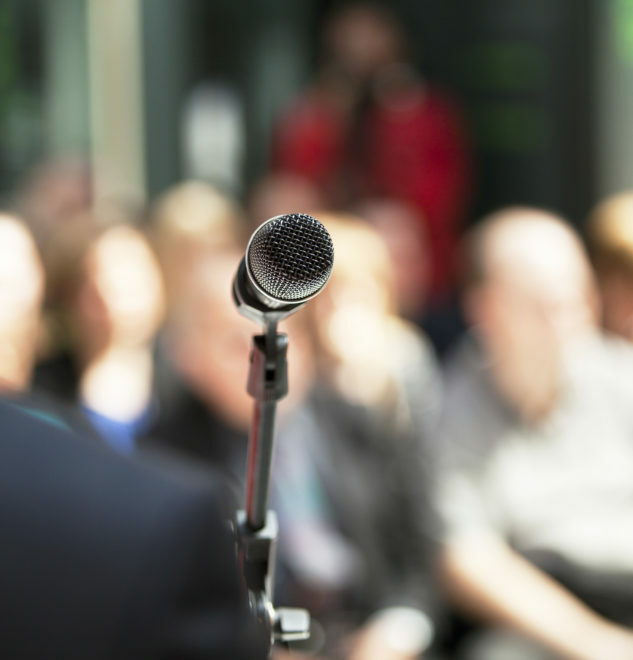 Careful planning is the linchpin of making sure your event is a success to remember. 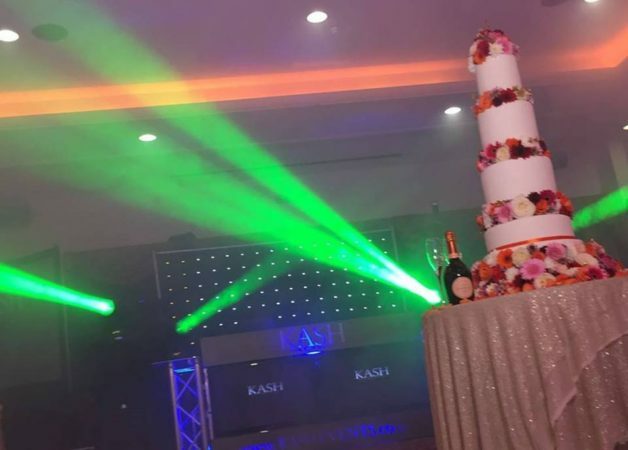 We make sure that every detail is attended to, that we have viable contingency plans in place and you can be rest assured that our event planners are always on hand in the back ground making sure that your event is delivered flawlessly.